When I found out that one of my best friends, college roommates and bridesmaids was diagnosed with Chronic Lyme Disease after a two year struggle with her health, I was devastated. I knew this diagnosis would affect the rest of her life and that I wanted to help her, I just didn’t know how. The more I have found out about her treatment and the impact on her life I knew that besides support and prayer, she needed financial help. Because the government doesn’t recognize her illness as a legitimate disease, insurance doesn’t cover ANY of her treatment. Un-be-liev-able. So that means the 25 pills that she has to take everyday, she pays for out of pocket and her necessary weekly IV treatments aren’t covered either. The medical bills from the 26 doctors it took before someone could finally figure out what was wrong, is staggering. So unfair right?? So, how am I going to help her you ask!? Let me introduce you to my new little project, Glitter Gives Back, which is my shop on Esty. I decided to combine my passion for jewelry with my love for the people in my life and create an Etsy shop full of handmade beaded bracelets. After the cost of the materials, 100% of the proceeds will being going towards Christina’s ongoing treatment. 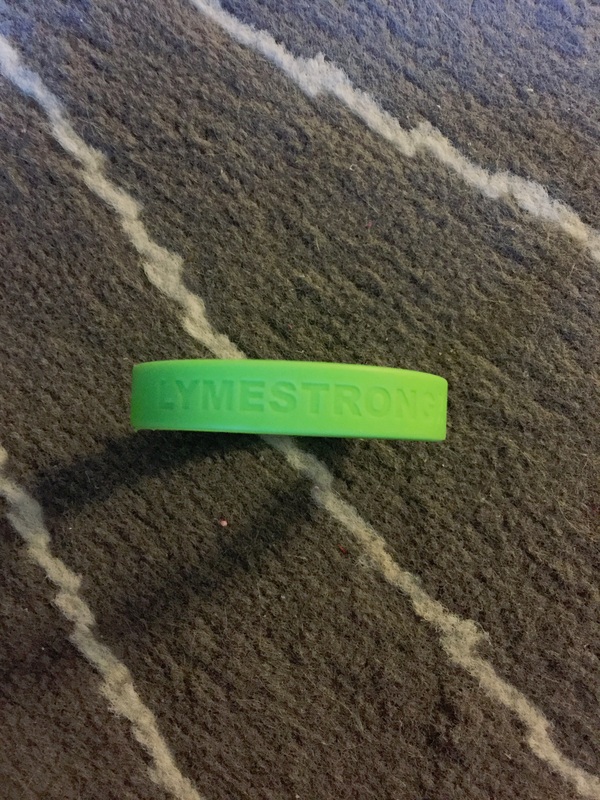 Because you can’t list non-handmade items on Etsy, I am listing the LymeStrong rubber bracelets I had made here on my blog. 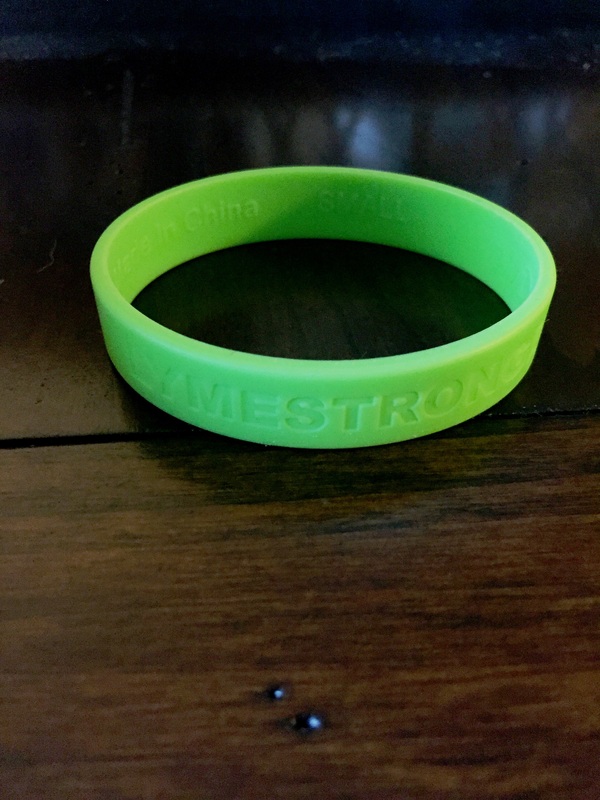 Again the proceeds after the cost of the bracelet, 100% will be going to Christina. 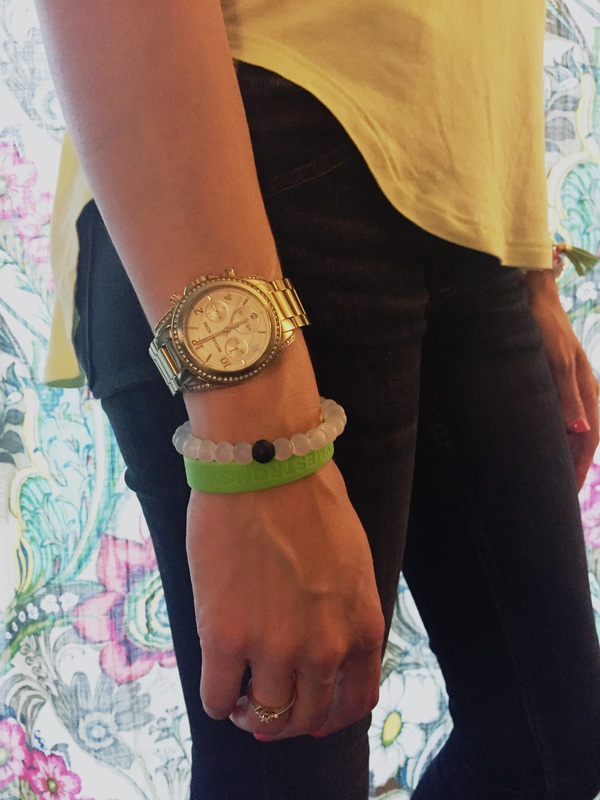 Please wear and share your bracelet(s) on instagram @madelyn.weaver #lymestrong #whenlifehandsyoulymes #glittergivesback and show your support as we spread awareness for Chronic Lyme Disease!